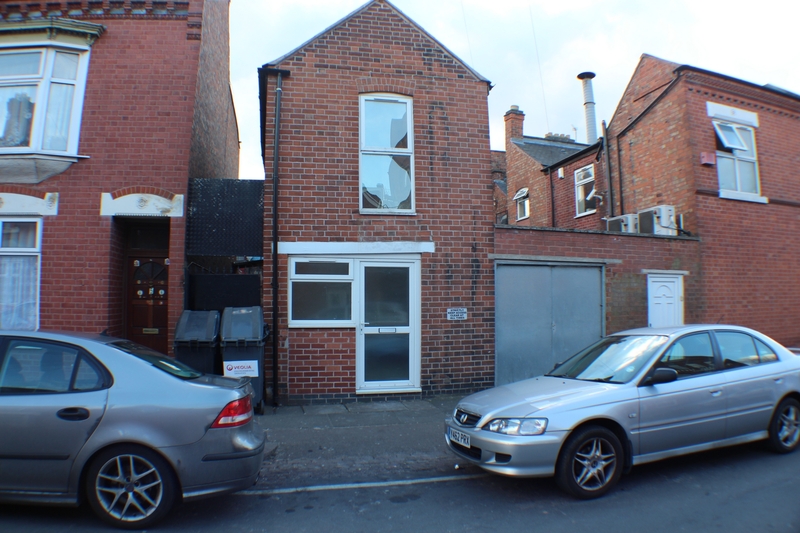 BM Estates are pleased to offer to let this shop on the corner of busy Melton Road and Gipsy Road. The property is located near to local shops, restaurants, offices, banks, building societies, and schools and has public transport facilities to the City Centre.The ground floor comprises of a large room, kitchen and store room. On the first floor there are two further rooms.